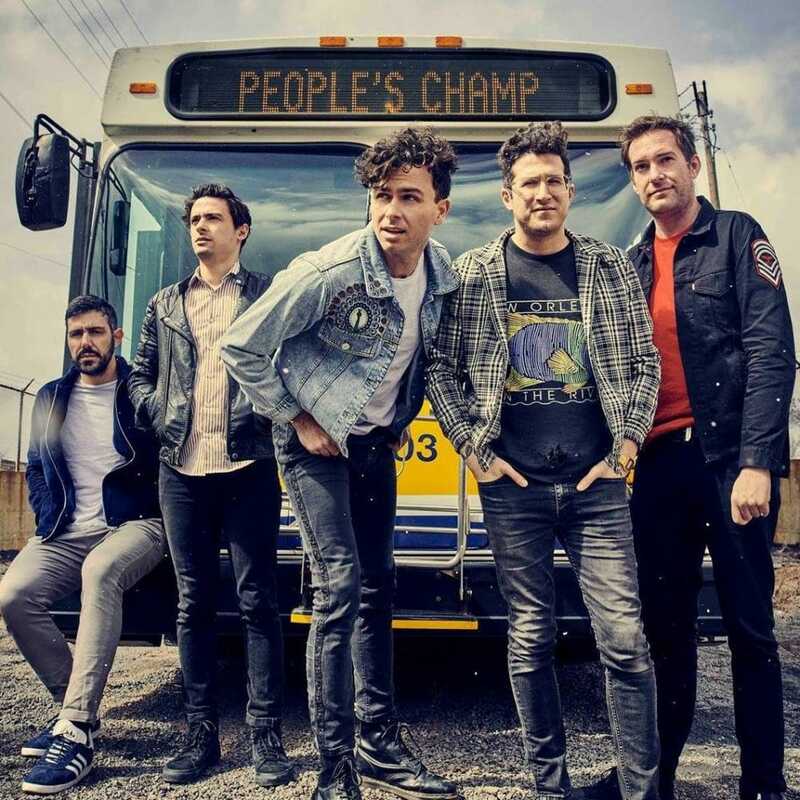 After recently releasing funky new single People’s Champ, Canadian pop rockers Arkells have now revealed a video for the track. The single follows on from Knocking At The Door and is also the first to be revealed of their forthcoming fifth album due out later this year. The new record is the follow-up to 2016’s acclaimed Morning Report. Watch the video for People’s Champ below. The video was directed by Matt Barnes and shot in the band’s hometown of Hamilton. It brings the optimism sought within People’s Champ to life by finding joy at the heart of every-day, mundane surroundings. There’s a pulse to the song we wanted to capture. 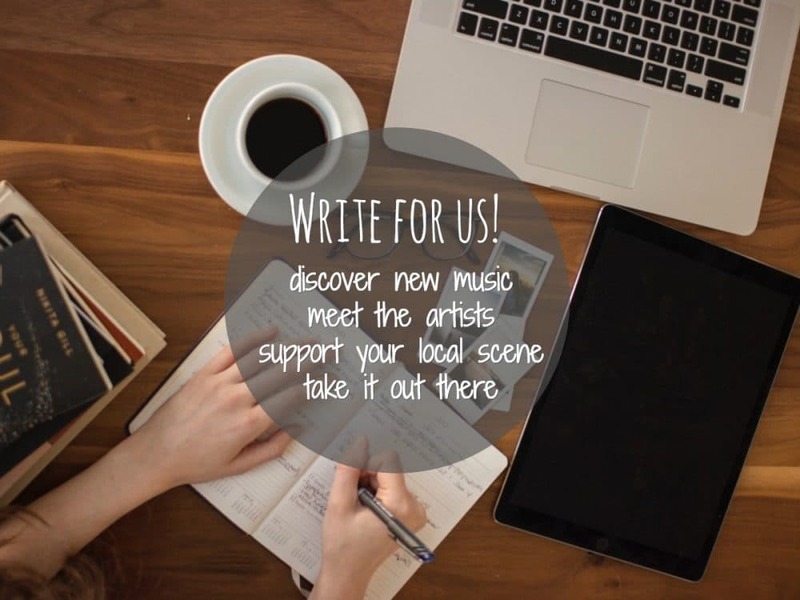 We wanted to see images of different kinds of people coming to life through music and the company of their friends and surroundings. Matt Barnes […] always casts interesting subjects and is able to create a world within its own. We jumped at the opportunity to make a video with him. 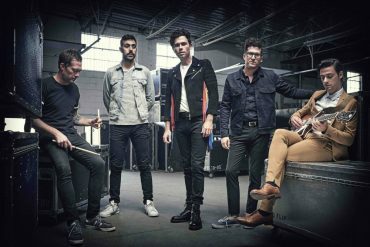 People’s Champ was written and recorded in Toronto by the band, the track was mixed by Mark Needham who has previously worked with The Killers and The 1975. 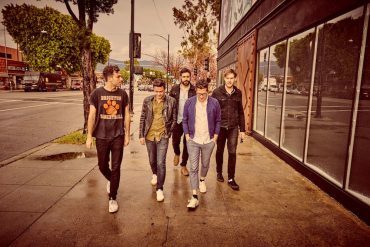 Known for their energetic live shows, Arkells have recently toured the UK supporting Frank Turner & The Sleeping Souls. They also played a sold out headline show at London’s Dingwalls. The band is currently back in Canada for a run of Festival shows with new dates to be announced shortly. All dates and ticket links can be found below.